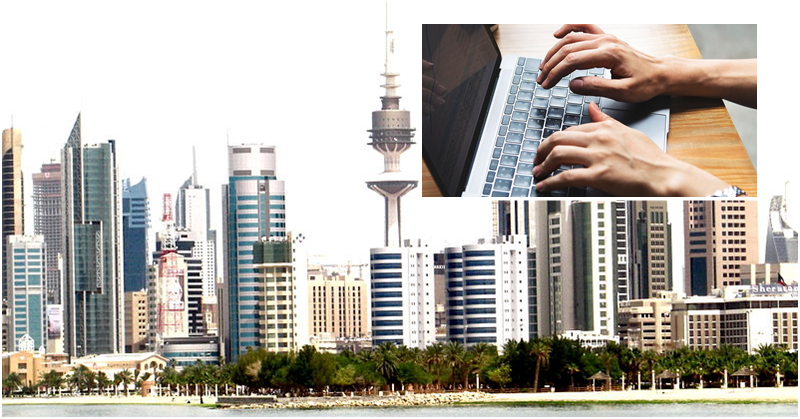 With the country’s vision to expedite processes and transactions, especially with the services offered by the government, more and more ministries in Kuwait are adopting new systems for rendering their services to the citizens. From applications and renewals of documents such as driving licenses to residency permits; now housing application services are also to be coursed online. The Minister of Public Works and Minister of State for Housing Affairs Jenan Bushehri has announced the launching of the new housing services scheme which will now allow citizens to apply online and obtain housing services from the ministry through this method, as shared in a report by the Kuwait Times. Bushehri added that the housing authority had been developing e-services and digital systems to enhance the delivery of services offered by the ministry as well as to upgrade its interdepartmental transactions. Prior to this development, authorities used to require more than 13 documents from various government bodies, but now the enhanced linkages among government offices has now made the process more convenient and accessible to all. In other unrelated news, the government has responded to a local Arabic newspaper which published a write-up bearing the title “Kuwait’s Air Carcinogenic,” which had caused an alarm and panic among its citizens. The Environment Public Authority (EPA) strongly refuted such statement emphasizing that such statements are unfounded and inaccurate. The authority stressed that authentic reports on air quality should at least include information about the type of pollutants, their concentration and periods of exposure, noting that such information has to be scientifically gathered and tested before being released as some kind of a news report. Meanwhile, the administrative court advised the Public Authority for Housing Welfare and the real estate registration department at the Ministry of Justice to issue house deeds to a divorced female citizen without the need to consult her ex-husband.